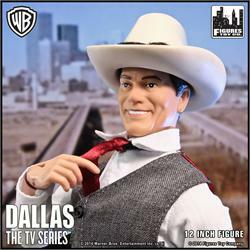 Dallas Action Figures. 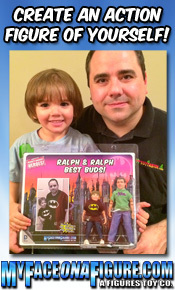 These action figures are based upon the Classic TV Series. 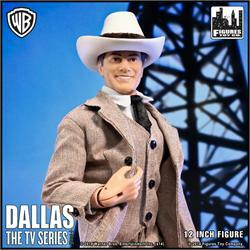 The series will include JR Ewing action figures in two different styles: "Oil Tycoon" and "Who Shot JR". Available in 12 inch only.